SKU: JWW. 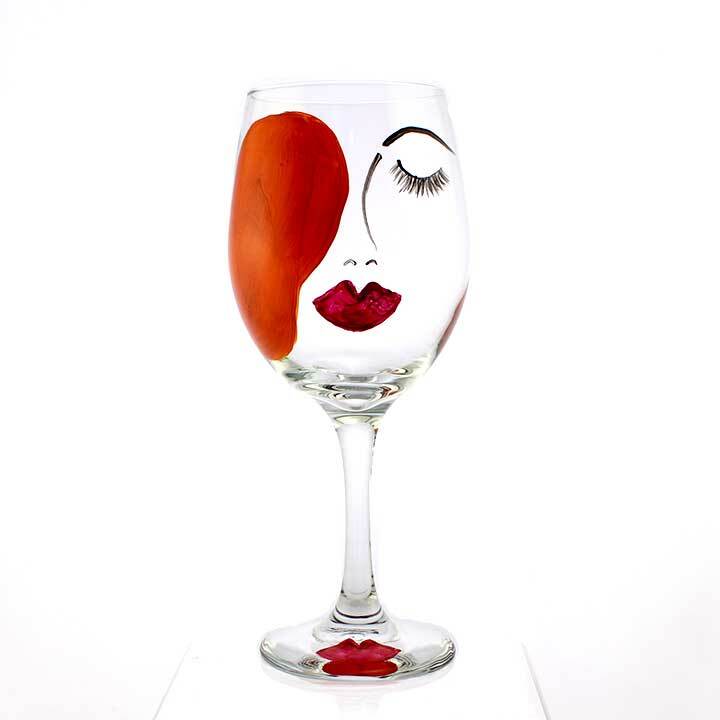 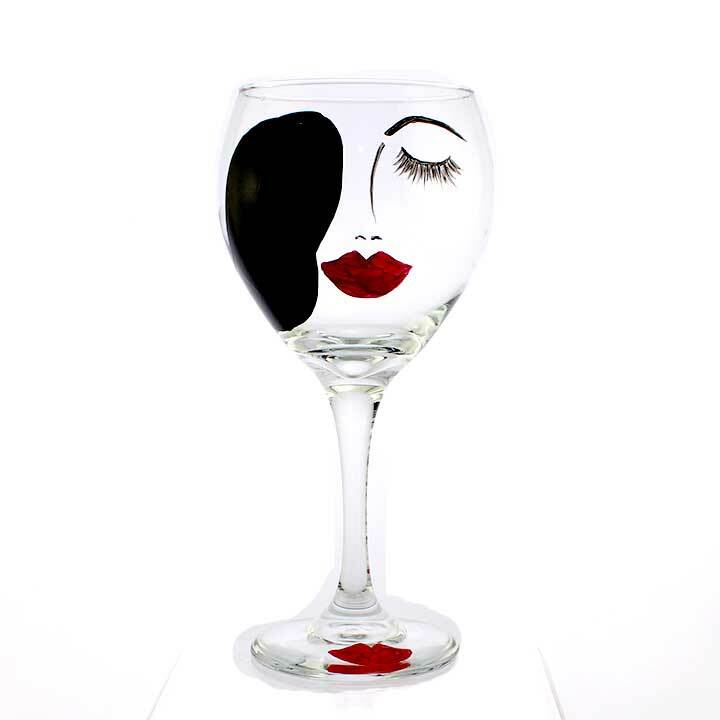 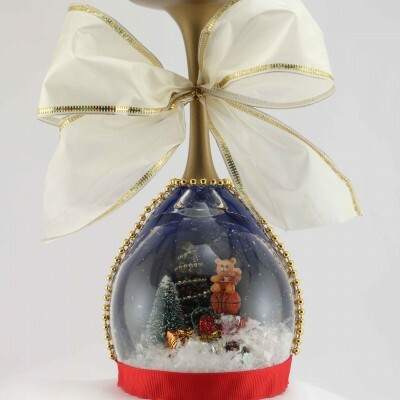 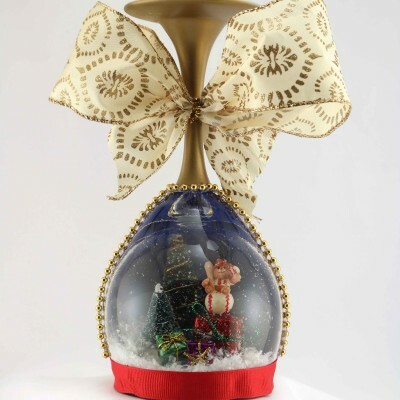 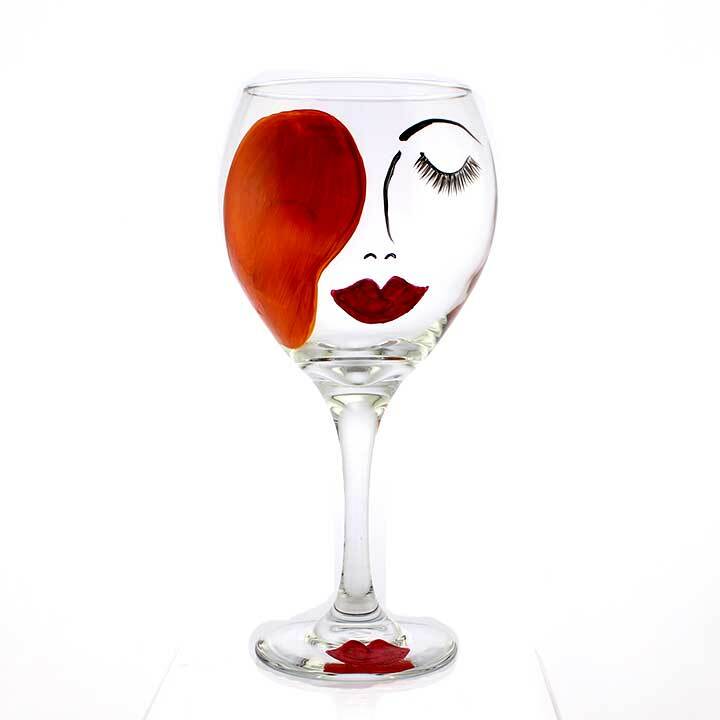 Categories: Contemporary Designs, For the Girls, Themed Designs, White Wine Glasses. 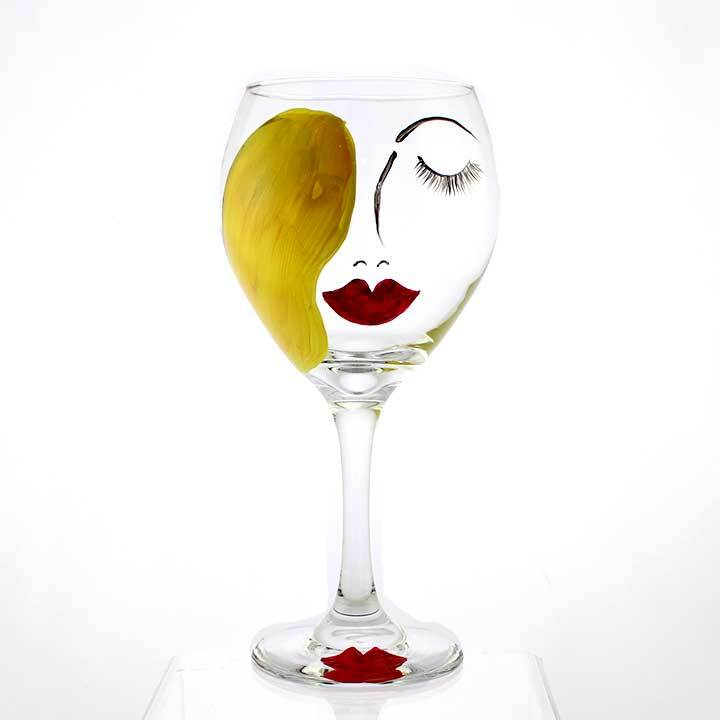 Tags: Dishwasher Safe, Dishwasher Safe Wine glass, For the Girls Wine Glass, Hand Painted Wine Glass, Handpainted, Something for the Girls, White Wine Glass, Wine Glass. 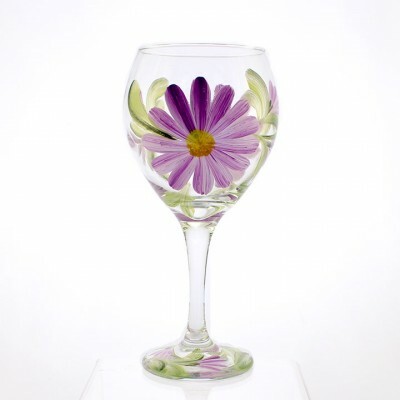 I still recommend hand washing to prevent the glass from chipping or breaking.